As followers of Jesus, we are members of God’s family. We have the privilege of doing life together as brothers and sisters in Christ. 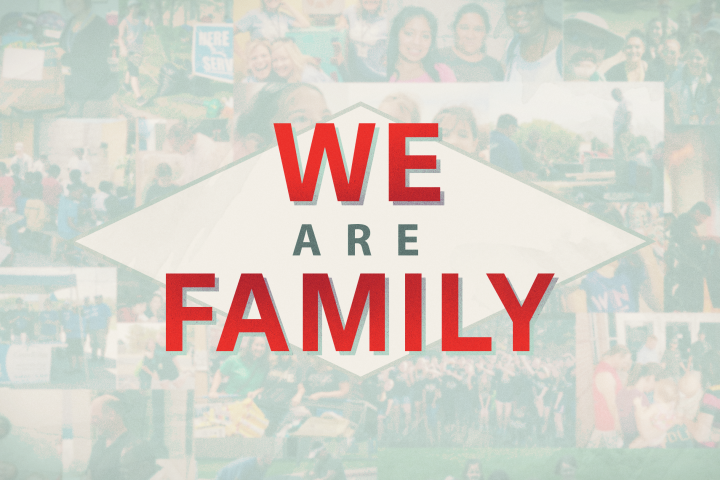 In our new series, We Are Family, we will explore the joys and responsibilities of doing life together as Christ followers.